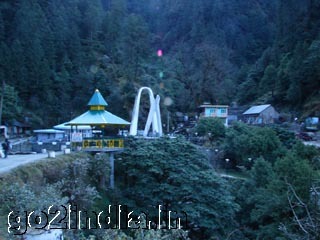 Kangra is a historical town of Himachal Pradesh. 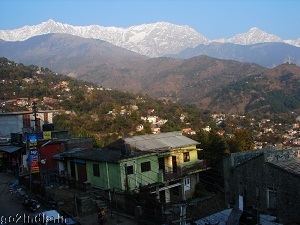 The old town was destroyed by earthquake of 1905 and the present one is the new Kangra town. 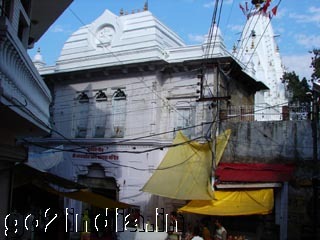 The wealthy and famous Brajeswari temple is located here and is one of the fifty-one sacred Hindu shaktipeeths. This temple was target of many invasions including one by Mahmud of Ghazni. 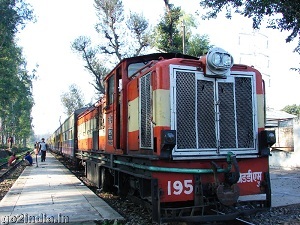 This area is well connected by rail ( from Kangra station of Pathankot � Jogindar Nagar meter gauge train ) by road from nearby Kangra, Dharamsala and Palampur. Located by the side of the river Baner ( also known as Banganga ) a tributary of river Beas, this famous temple is located at a distance of 15 KM from Dharamsala and 25 KM from Palampur. By tapping the river water a bathing ghat or a small poll is constructed where devotees take bath. Small and big status and games with boating facility is available within this complex. 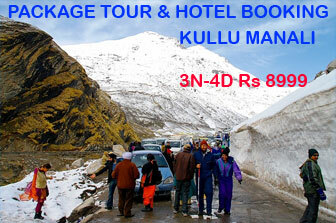 The place is very beautiful with the snow capped Dhauladhar hills at the background. 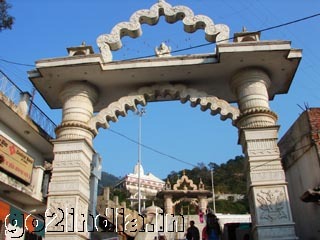 At a distance of 37 Km from Kangra ( 53 KM from Dharamsala) this temple does not have any idol. There is a blue flame comes out of rocks is treated as goddess Jwalamukhi and is in existence since many centuries. It is believed that goddess Sati's tongue fell at the temple site, which makes it one of the 51 Shaktipeeths in the country. Over the centuries , the temple has drawn many kings and nobles, of whom the most famous are the emperor Akbar, who donated a gilt umbrella for the temples's eternal flame The temple dome is glided in gold by Maharaja Ranjit Singh of Punjab. This beautiful and big temple complex attracts many pilgrims. The rock temples of Masroor were built between 720 and 800 AD. They were Shiva temples to begin with, but today the central shirine is called Thakurdwara and has idols of Rama, Sita and Lakshman installed in it. 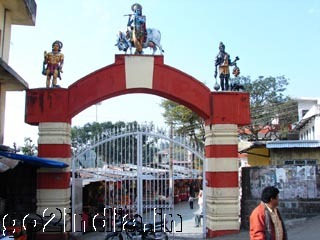 chittpurniji , jwalaji, vrijeswariji , chamundaji.